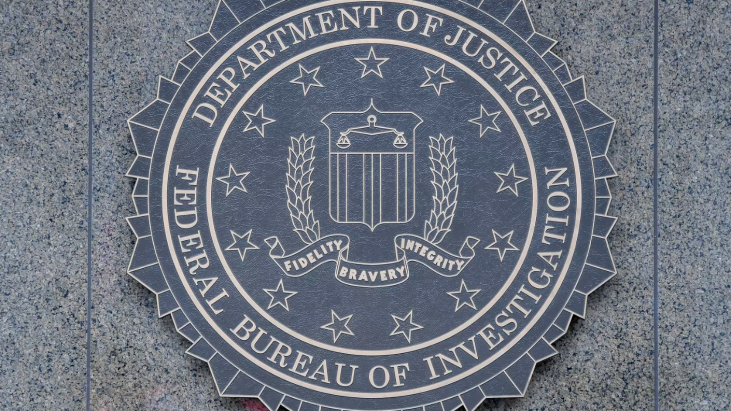 In 2007, recognizing that intelligence had not yet become central in FBI operations and to accelerate the growth of the Bureau’s intelligence cycle capabilities, the FBI formed a Strategic Execution Team (SET) initially comprised of almost 100 special agents, intelligence analysts, and other skilled professionals from field offices and FBI Headquarters. The SET examined the intelligence activities in each of the 56 field offices and identified two overarching impediments to transformation: integrating intelligence into operations in the field and building human capital for enhanced intelligence capabilities. For example, the SET found that while each field office had a FIG, many of the intelligence analysts were being utilized to support the tactical needs of individual cases, rather than being the engine driving strategic collection requirements and, in turn, operations. Following the recommendations of the SET, the FBI standardized the structure and responsibilities of the FIGs to increase collaboration between intelligence and operations and to provide accountability for intelligence collection, analysis, use, and production. In response to the need to build human capital, the FBI also devoted resources to recruiting and training an analytical workforce that could fulfill the critical functions of the intelligence cycle. The SET also identified the need for a standardized intelligence role for the operational divisions at Headquarters, similar to the FIGs. SET designed Central Strategic Coordinating Components (CSCCs), where teams of intelligence personnel are embedded in each of the operational divisions to fulfill the primary functions of the intelligence cycle and to improve coordination between the field offices and Headquarters components.